RadioActive Reporter Kit, complete with Rode Reporter Mic, Beyerdynamic DT231 Headphones, Tascam DR40 Portable Recorder and Battery Charger. 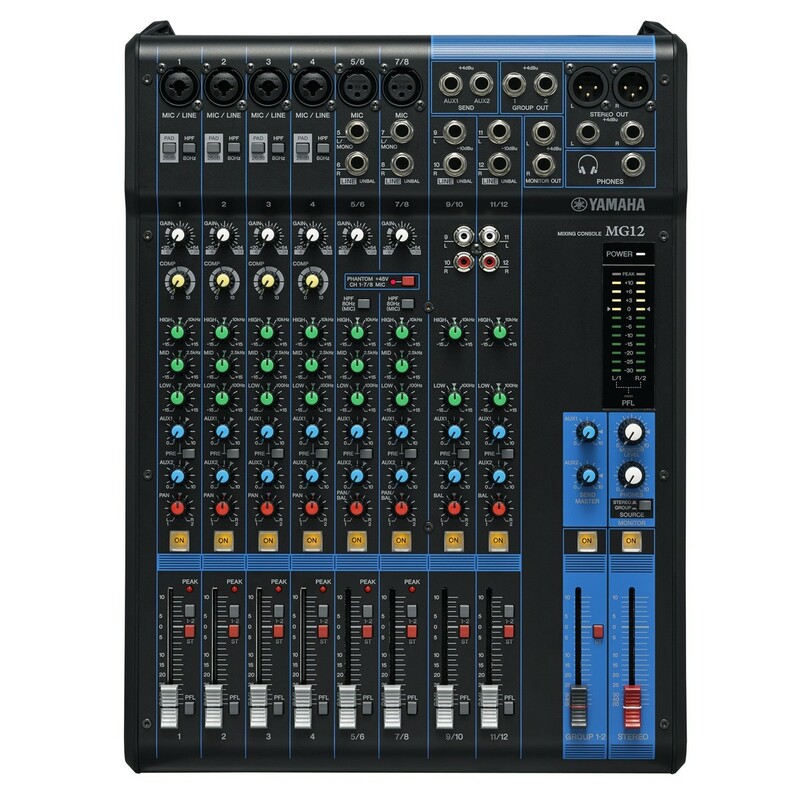 Everything a radio reporter needs to record professional quality sound in the field. 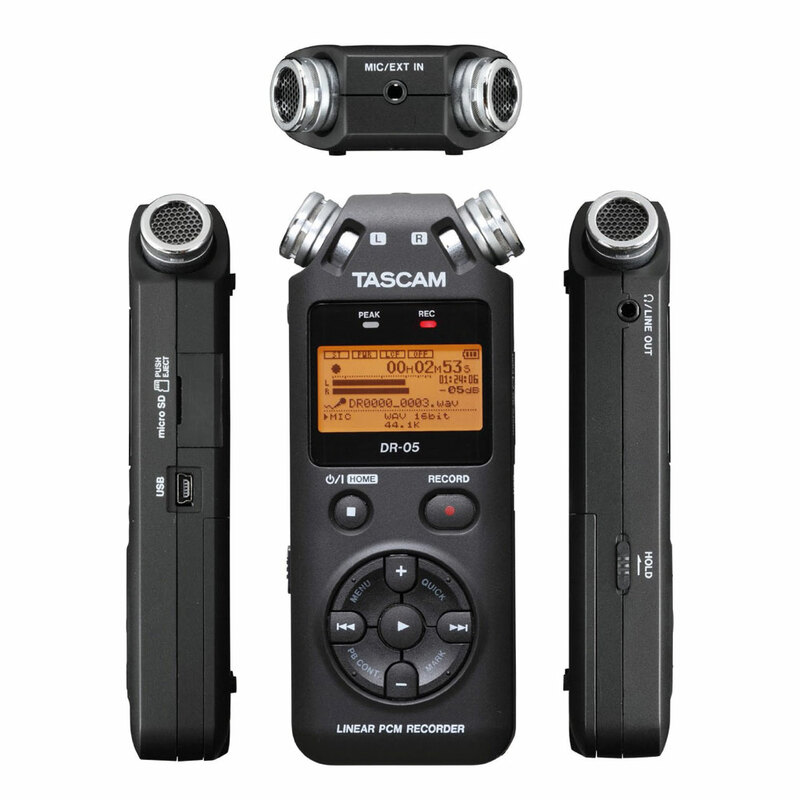 With the RadioActive Reporter Kit, your field reporter will have everything they need to go on the road, record interviews in the field and get professional quality sound. 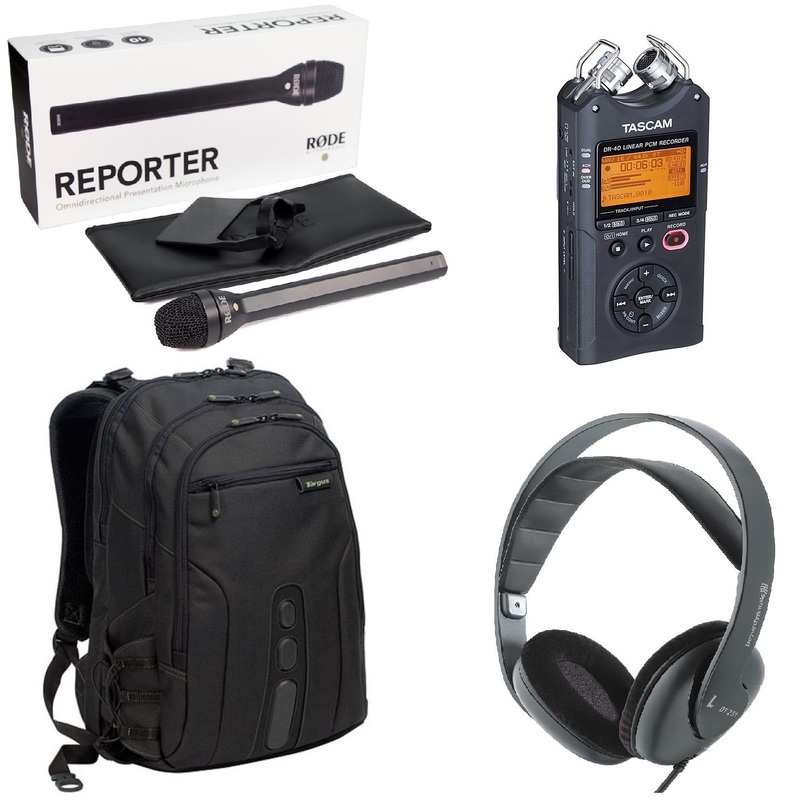 Each reporter kit includes a Tascam DR40 handheld recorder, a Rode Reporter microphone, a pair of Beyerdynamic DT231 headphones, a rechargeable battery charger with batteries and a Targus reporter backpack to keep all the kit safe in, big enough to include a laptop if needed. 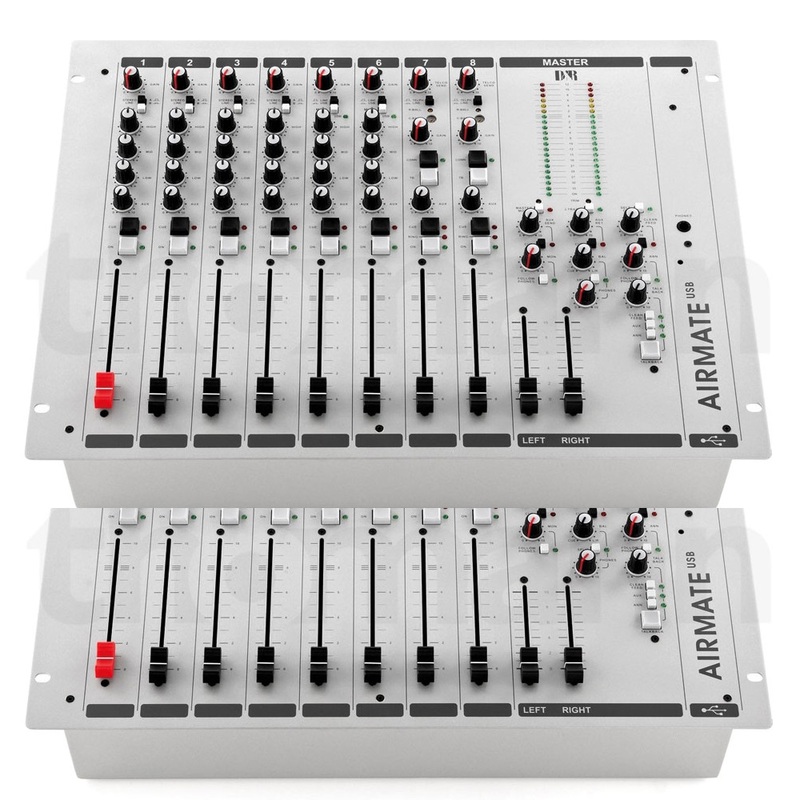 The laptop is not included, but can be added if you require, and will be loaded with audio editing software for use by your reporters. 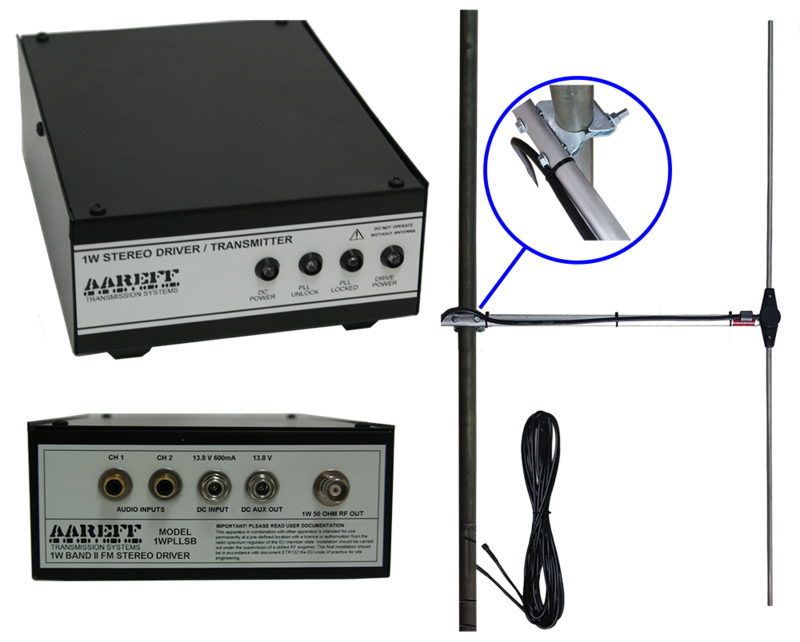 All of the equipment in the RadioActive Reporter Kit is tried and tested gear used by professionals. If you would prefer any items to be removed, added or replaced, please let us know.